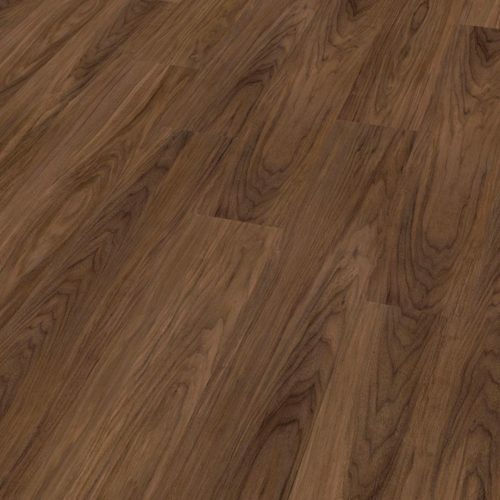 This is a perfect combination of style with a natural grain structure which is embossed onto the decor so not only does it look authentic, it feels it too. 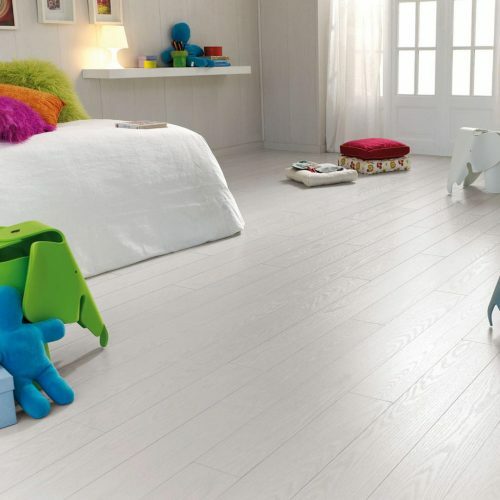 With narrow planks it will assist the smallest of rooms in feeling bright and airy. STYLE range is the narrow stylish format of FINfloor. 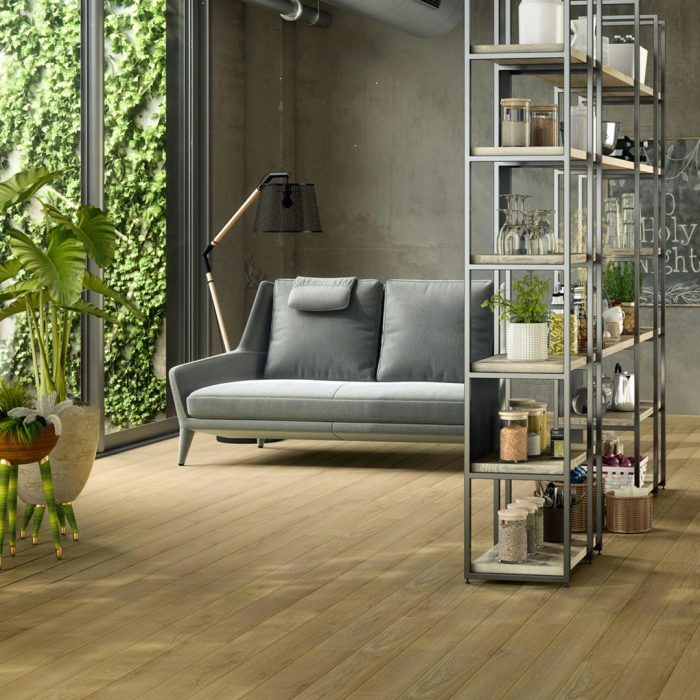 Planks of 13 cm width and 130 cm long are presented in over 30 single plank designs. 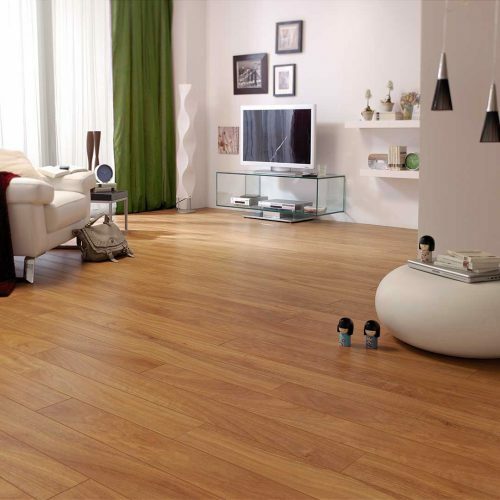 You will find that longer length narrow planks give smaller rooms a much larger look. 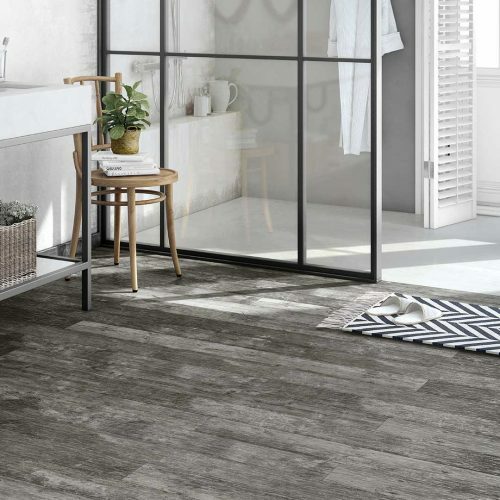 All of the STYLE range is available with 4 sided V groove with an abrasion rate of AC5 which gives the floor a very high resilience and along with its easy maintenance makes it suitable for heavy duty demands. 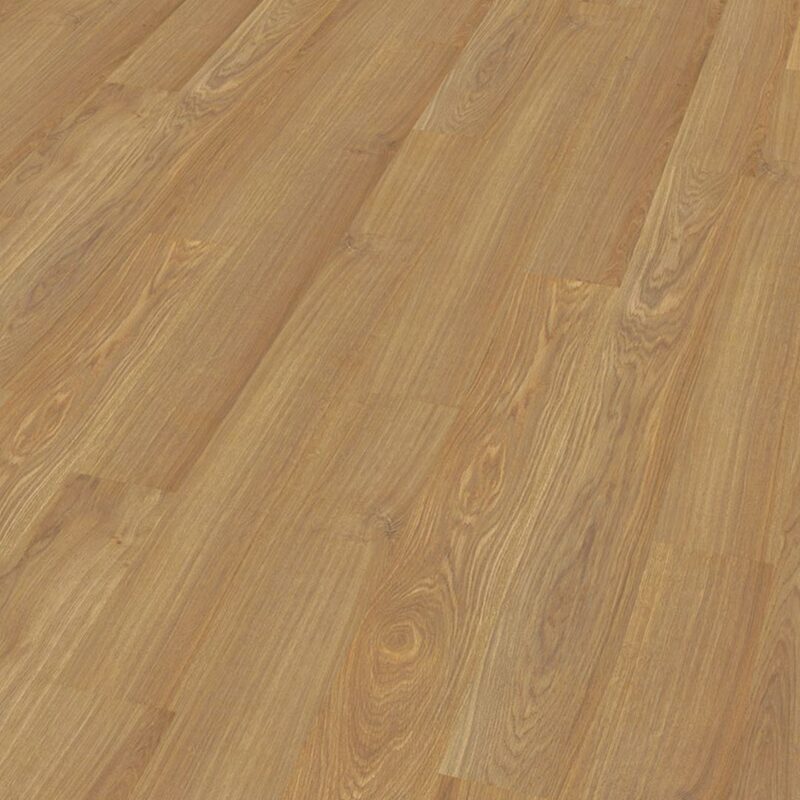 A collection of 8mm laminate flooring in rich oaks and walnuts. 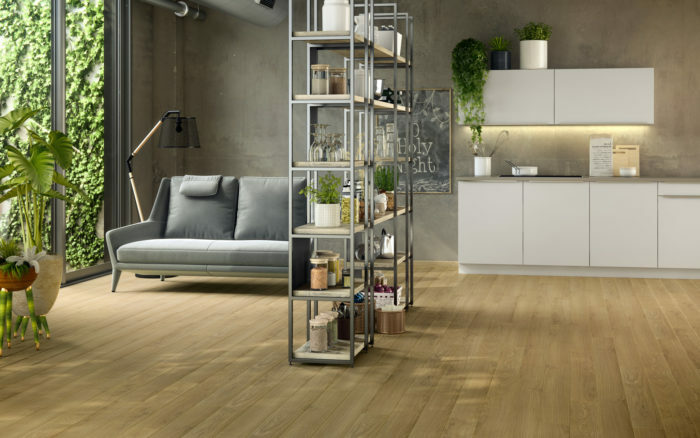 Its convenient and sturdy CLICK installation system ensures easy assembly and prevents the appearance of openings between joints. 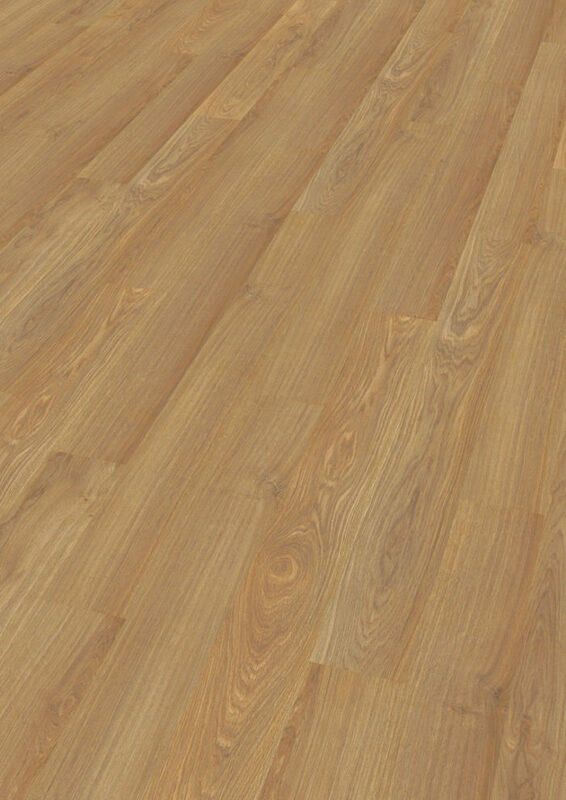 Achieve more original and more attractive environments with FINfloor STYLE.